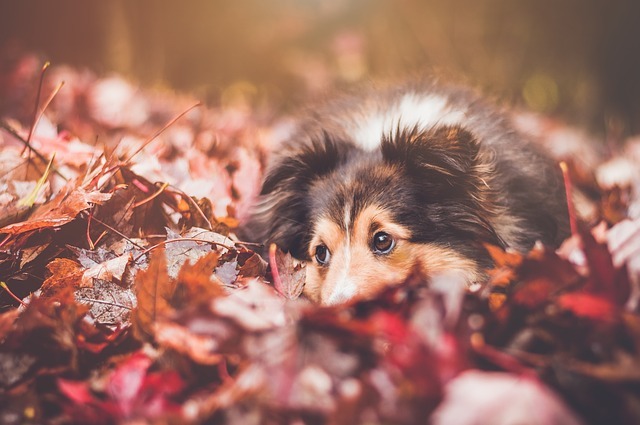 As the weather changes we start to think about football and tailgates, bonfires and s’mores, but we also need to remember with the changes in weather our dogs may need a little extra attention too. During the fall many families like to spend extra time walking in the woods always excited that the flying insects are diminishing. Yet the creepy crawling ticks are still present and need to be planned for. The deer tick have an active cycle in the fall. As you are crunching through those piles of leaves be aware of what is “questing” for its host. We have great flea and tick products for our dogs that should be used until we have snow on the ground. Scientists have shown that ticks will continue to “quest” for a host even at freezing temperatures. I have removed deer ticks on dogs close to Christmas since there was no snow on the ground. 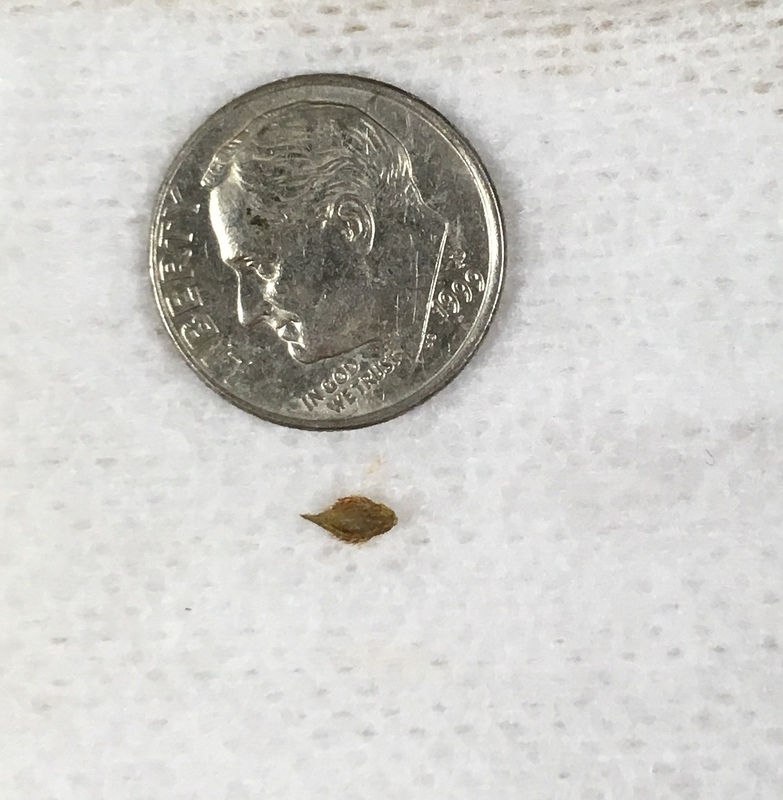 We have no protection against these ticks for ourselves so it is crucial that you keep them out of your environment and off your pets. 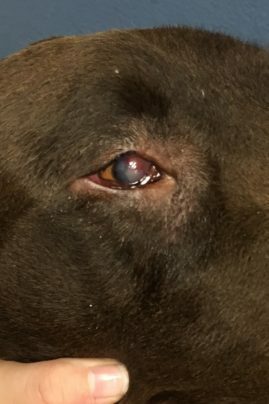 Hunting dogs and dogs that get the opportunity to run through the tall grasses do have to be concerned about ticks but also about eye foreign bodies. 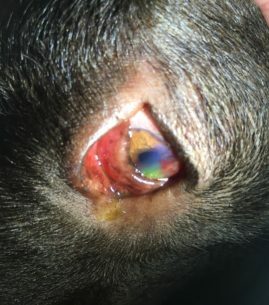 Dogs and cats both have a 3rd eyelid that helps protect the eye. 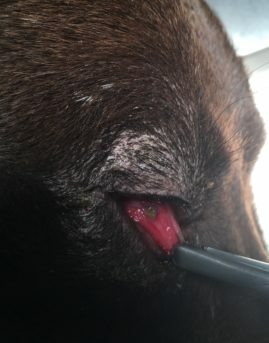 This elevated eyelid can easily get grass seeds or stickers underneath it. This can cause severe squinting, drainage, redness, and if left unattended corneal ulcers. These photos show the foxtail seed under the 3rd eyelid prior to removal with the corneal ulcer it created. The green stain indicates how much damage has been done to the cornea. Once removed, the ulcer can heal but it is important to have the eye checked quickly to reduce scarring. As we start to pack away all the boats and campers for storage over the winter, never forget how dangerous our rat poisons are for our dogs. Since they are a grain base the dogs find them extremely palatable. All baits are harmful so do not be fooled by the labels. The new products are actually more deadly than D-con. With D-con at least we could do a lab test and quickly discover the dogs needed Vitamin K to help the clotting factors. The newest poisons cause edema (fluid leaking) within the spaces of the brain and severe seizures are seen. We have very little ability to control the symptoms and therefore many pets have died. Please make these baits unaccessible to animals. Please seek immediate help if you have an animal that has consumed these baits. The symptoms do not occur immediately. The poisons have a delayed response but the response is dangerous and deadly so get help quickly. 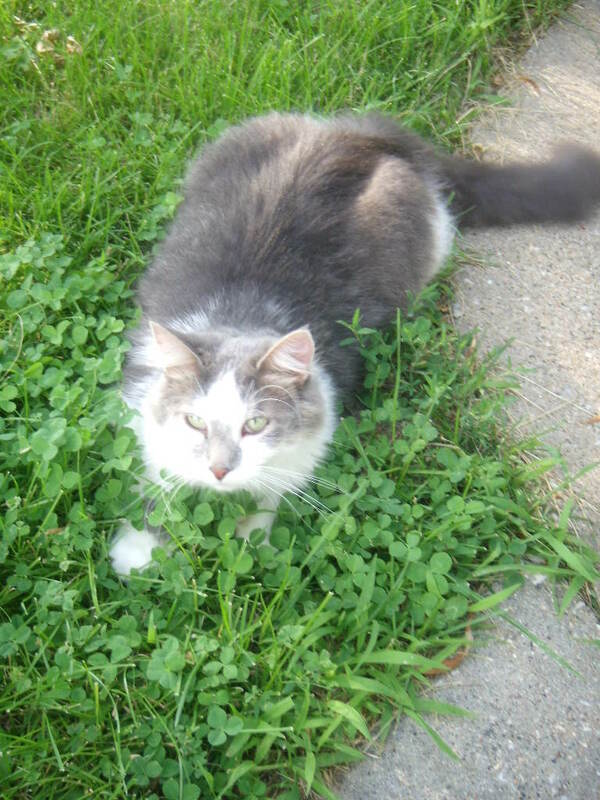 Antifreeze seems to be another source of poison during the fall that can harm pets. Companies are starting to use the less desirable products that are not sweet and tasteful to the pets. This has reduced our poisoning cases caused by antifreeze. 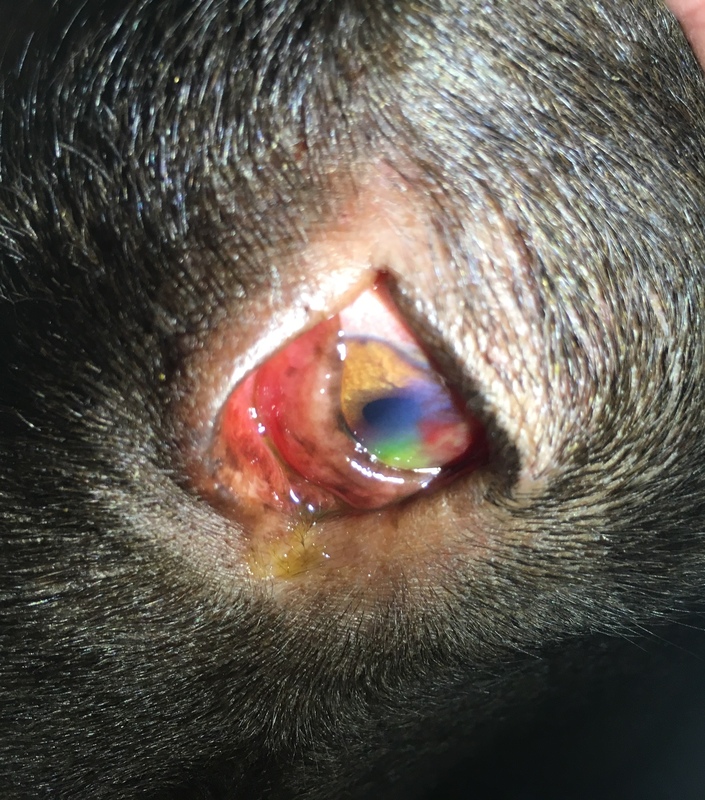 It is important to get help quickly with this exposure since once in the pets body we can see damage to the kidneys within 4 hours. 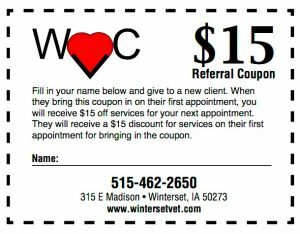 When purchasing ice melt look for the products that are not harmful to the pets feet. When pets are outside, these ice melt products stick to their paws and fur. We need to make certain the ice melt will not hurt their pads or their mouth or gut if they lick their pads. Remember the cooler temperatures and shorter days make exercise more challenging so you must consider dietary adjustments to prevent weight gain during the fall and winter. 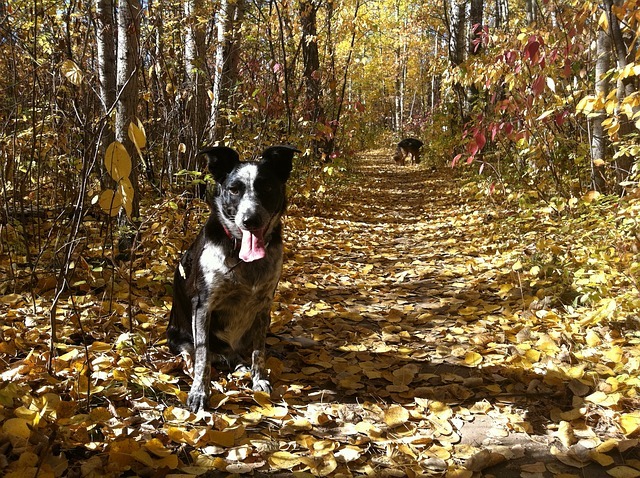 Many pets gain weight during these cooler shorter days and they never seem to get back to their optimum weight. I am excited to report the poles for the Winterset Dog Park fence went up this week. This will be a great addition to our community when completed. Having a facility where your dog can be set free to explore and play will greatly help our pets maintain an active and healthy lifestyle. Happy Fall! 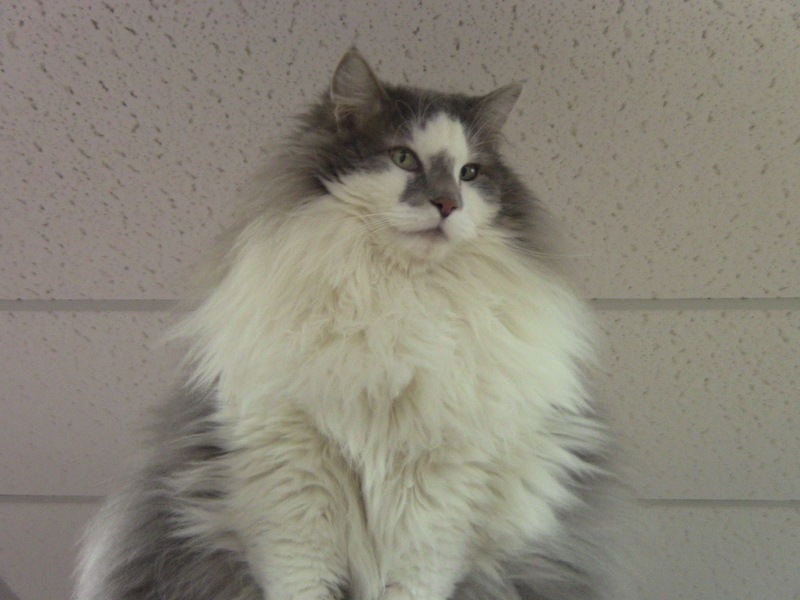 Is there a way to improve a cats personality and behaviors that would make cat shows more enjoyable not only for the person showing their cat but also the judge and the spectators? Yes! EARLY INTERVENTION IS KEY! 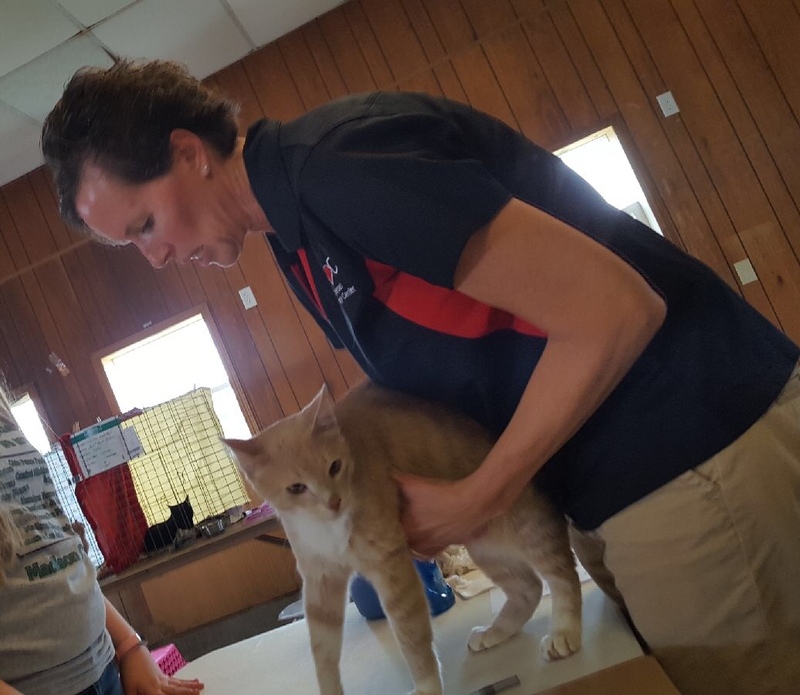 This relates to handling and exposing that kitten at a pre-weaning stage of its life to all the things that a judge would want you to do with your cat at the show and to prepare it for the show. Studies have shown that cats need a lot of handling before 9 weeks of age. Dogs have an open window for social skills until 16 weeks of age. Many families do not even get the kitten until after 8 weeks of age. This can make attachment to the new family a challenge in some cases if the home they came from did not spend time exposing them to new people and situations. As a kid I remember being told not to even touch the kittens and puppies before their eyes were open. We do not recommend that any more since we realize that the more handling they receive the better their social skills are. If you have a litter of kittens in your home spend time picking them up and turning them upside down, touching their feet, opening their mouths, combing their hair, and exposing them to as many people as you can in those early months. Introduce them to dogs, car rides, carriers, bathing, and other environments if possible. Early social experiences can enhance their acceptance of change as they age. As I have practiced over the years and seen kittens grow into adult cats, it has become apparent that kittens growing up with preschool kids and toddlers are the best cats in my exam room. Now this may surprise you. What I suspect is that kittens handled by this young age group learn to accept that in life uncomfortable things happen and I never get my way. Think about it. A young child catches that kitten and just holds on because if it gets away, they know they will not be able to catch it again. So the kitten eventually realizes it does no good to struggle and just gives up. Also these kittens are put into backpacks, doll strollers, wrapped in blankets, and dressed up in doll clothes all while having to endure some less than comfortable positions while being held. They may be dropped, stepped on, or have hair pulled as the child learns the proper way to handle them. Together these things make the cat extremely relaxed with various interactions with people. Remember that this would apply to kittens that are having this interaction before 9 weeks of age. I am not advocating that every kitten has to grow up with a preschool child. What I would point out is if a kitten is struggling to get out of your arms, wait to set it down until after it has relaxed. Do not let it down in the struggle. Take the kitten to meet people wherever and whenever you can. Travel with the kitten to places other than the veterinarian’s office in its carrier. If the only time I got into my car was to go to the doctor’s office, I would most likely hate my car. Teach the kitten to accept a harness and a leash if you plan to show the cat or expose it to the outdoors. This is even helpful when traveling to the veterinarians office. 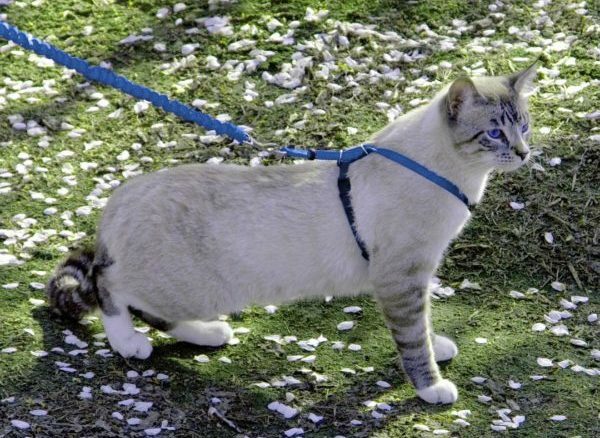 A company called PetSafe has a “Come with Me Kitty” harness and bungee leash. This link will take you to their website to learn more about the harness. 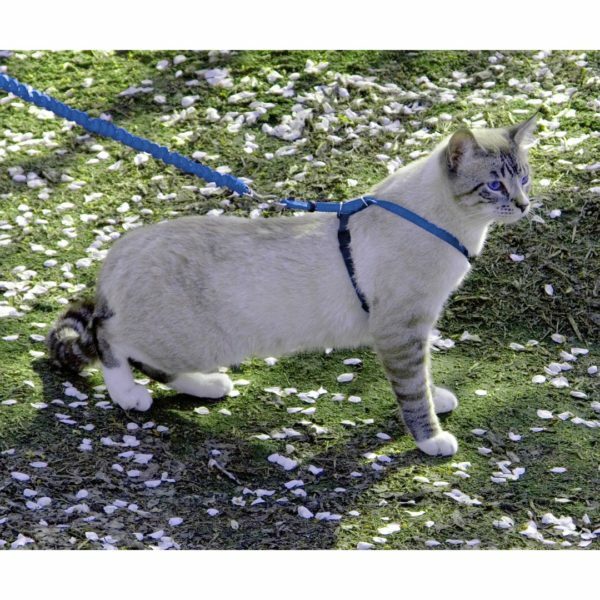 Come With Me Kitty Harness and Bungee Leash by PetSafe – GRP …There are techniques out there to train a cat to walk on a leash. It can be done. Cats are trainable but you have to find the reward that makes them want to do what you ask of them. Some cats are food motivated but others may have more desire to play with a toy or get some personal attention. 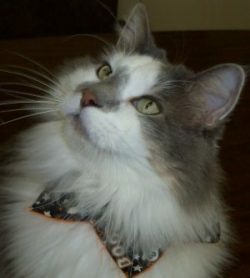 There are links on the web that help people teach their cats how to walk on a leash or even do tricks. The earlier you begin these techniques the better success you will have. Also teaching a cat to let you trim its nails, open its mouth, roll it over to groom the belly, lift the tail just to look, etc. 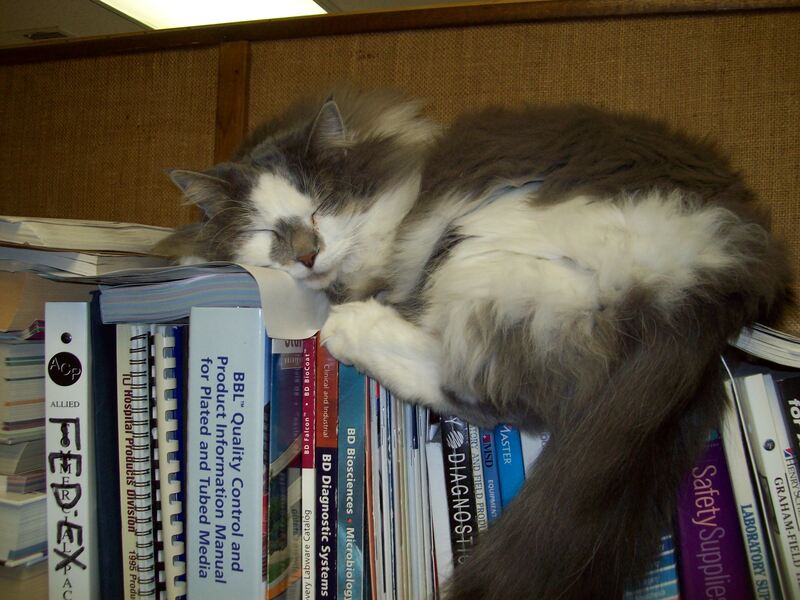 can go a long way to make this cat more relaxed in a cat show and in your home. I know many people that say cats and dogs do not like each other. Watching kittens grow up with dogs you see that they love to spend time with them if introduced at an early age. The same philosophy should be used when trying to make cats more relaxed outside of your home. Start by taking them places to meet as many new people as you can and go to as many locations as you can. The more they get exposed to new situations the better they will be when taken to a cat show or even the veterinary office. Wouldn’t it be fun to see our cats walking on a leash in a circle while being judged on their body conformation and gaits? Wouldn’t it be great to let the judge see their true character during the judging process? Far to long we have allowed our cats to rule our homes and just accepted their independence. I want to encourage families who get young kittens to work with them immediately upon coming into your home to learn healthy social skills. Attempting to change their behaviors later on in life is extremely difficult and next to impossible. The key is early intervention and socialization if we want to make our cat shows and our house cats more personable!